Looking for an expert domestic cleaner? Well, good news: your search stops with Clean And Easy. 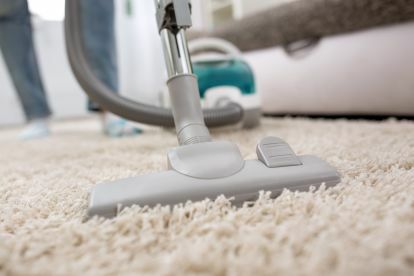 Located in Newtownabbey, we provide a professional, affordable domestic cleaning service that you can count on. We pride ourselves in ensuring that our customers receive a thorough clean each and every time. Of course, we also treat your home and its belongings as carefully as we would our own. Get in touch on 02890343502 today. 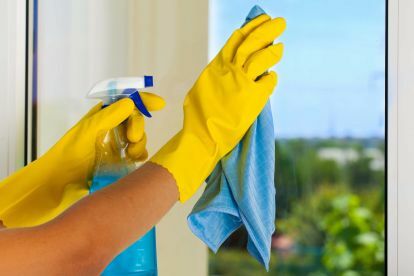 Our focus is on customer service, first and foremost, and we maintain great relationships with our clients by providing extensive services for all their domestic cleaning needs – we listen to every single request. 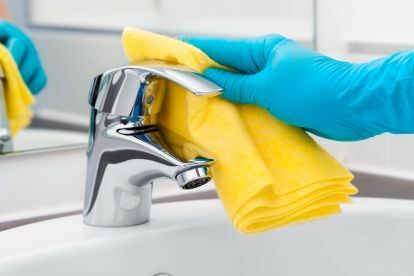 We also use only the most effective cleaning products and equipment and our staff are trained to a very high standard. We’re confident you’ll be satisfied. We pride ourselves on offering an excellent service at a competitive price for you. We’re different from the rest because we discuss each client's individual needs and deliver a level of quality that is equal for everyone. We believe in trust and hard work to get the job done while being polite and respectful to all our customers. Please note that Clean And Easy may not be able to honour booking requests made.